From Monday, Sonos will pull its advertising from Facebook, Instagram, Google, and Twitter for a week and donate the money to digital rights conference, RightsCon. The brand will also go dark on its Facebook and Instagram social accounts next week in "solidarity with those seeking to build a healthier, more consumer-friendly tech ecosystem". "We are concerned by the recent revelations about Facebook and the exploitation of its platform. The Cambridge Analytica scandal, like many recent headlines coming out of Silicon Valley, raises questions about whether Big Tech is doing enough to balance its own interests with one of its biggest responsibilities: Safeguarding your privacy," the brand's blog post read. 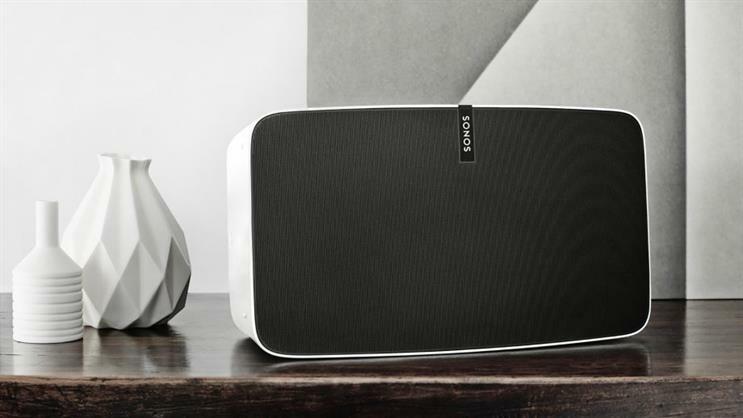 The decision to only pause its advertising for a week is because Sonos "believes in the power of technology to bring us together and to create deeper, shared experiences". While the brand acknowledged that the gesture was "small", it hopes its action will meaningfully support a better digital ecosystem. RightsCon is organised by Access Now, an NGO that strives to be a reasonable check on the power and reach of technology companies. "RightsCon is one of the only forums where tech companies engage directly with activists on equal terms, enabling solutions that can help forge a healthier technology ecosystem that works for everyone. As part of our own ongoing effort to learn and evolve, Sonos will be an active participant in RightsCon this year," the statement said. This is the third brand so far, after Mozilla and Commerzbank, to pull advertising from Facebook over the Cambridge Analytica data breach.